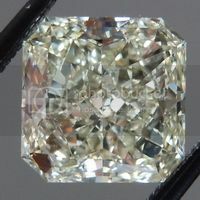 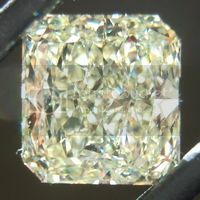 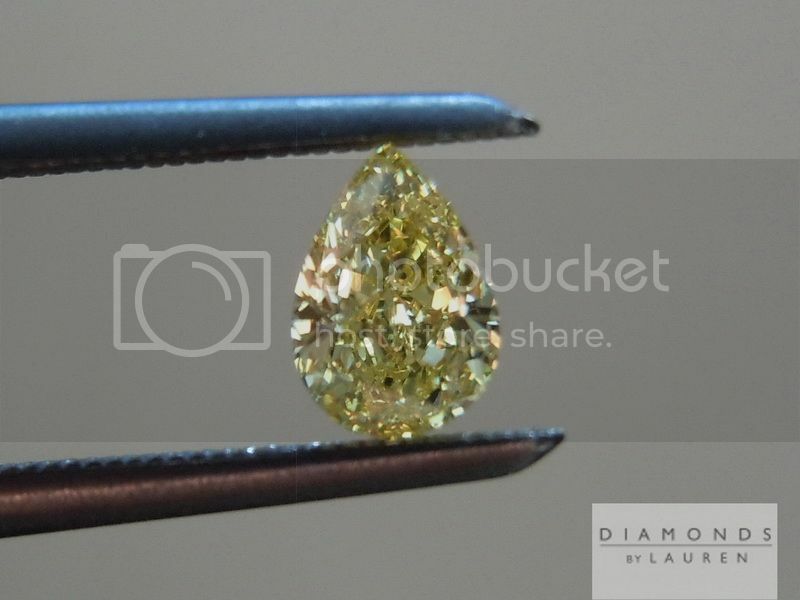 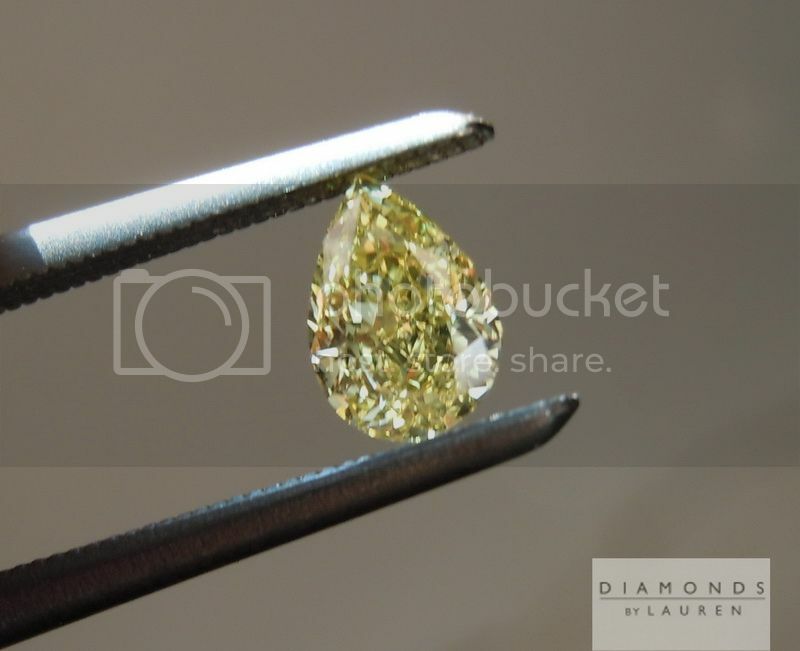 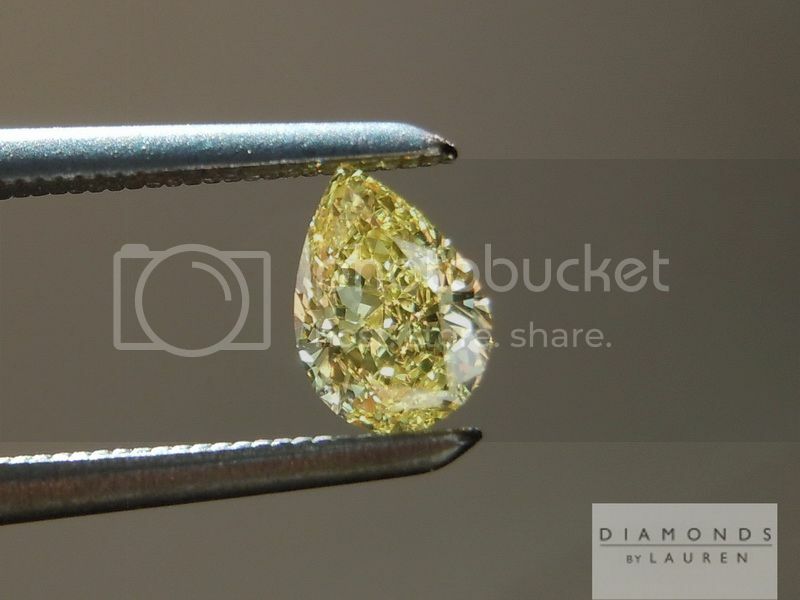 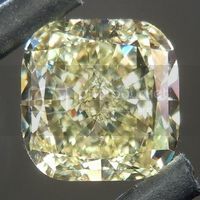 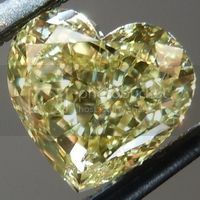 Here is an absolutely gorgeous, slightly chubby pear-shaped diamond. 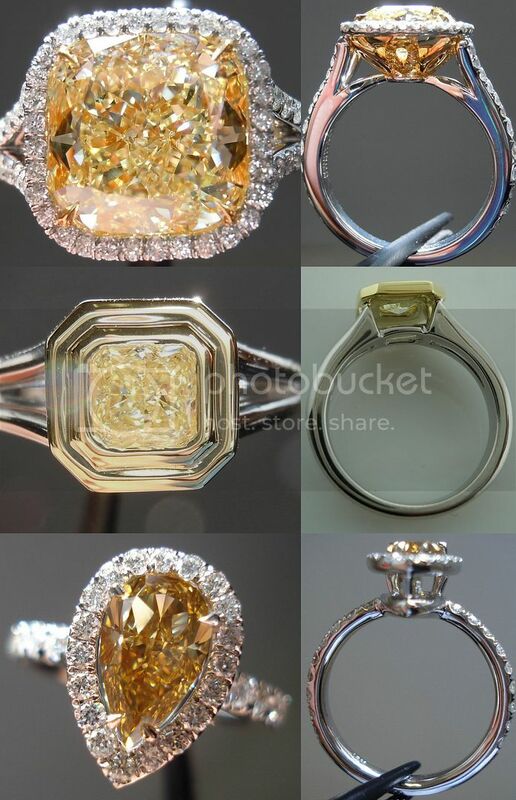 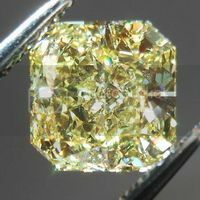 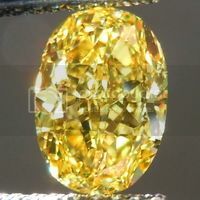 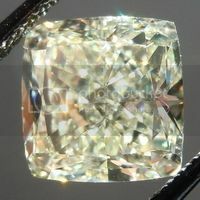 The stone is a desirable Fancy Intense Yellow color – and the strong one at that. 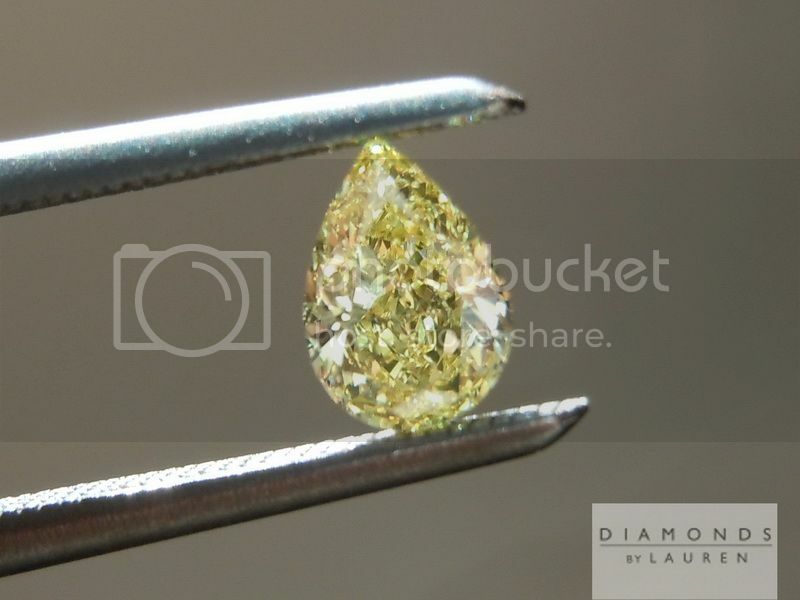 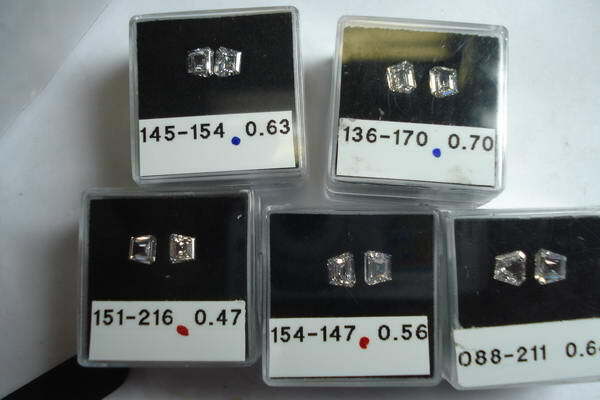 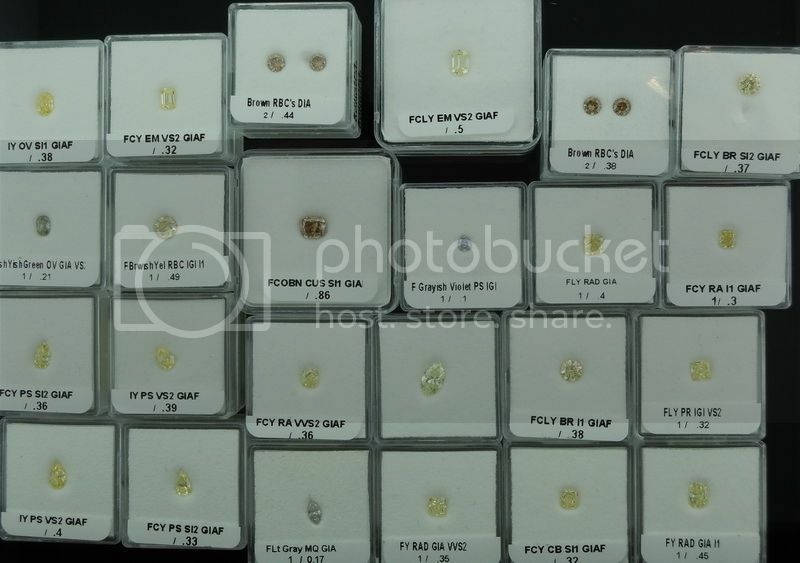 It's a totally eye clean VS2 clarity diamond. 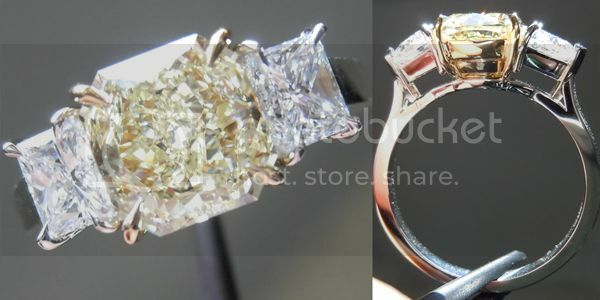 The cut is very nice with total sparkle and no bowtie whatsoever. 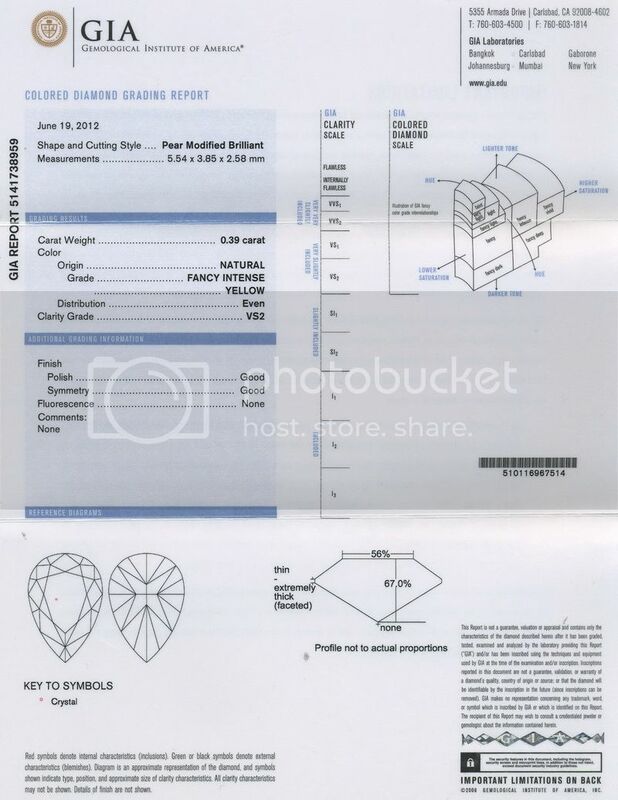 The stone comes with a full GIA report.